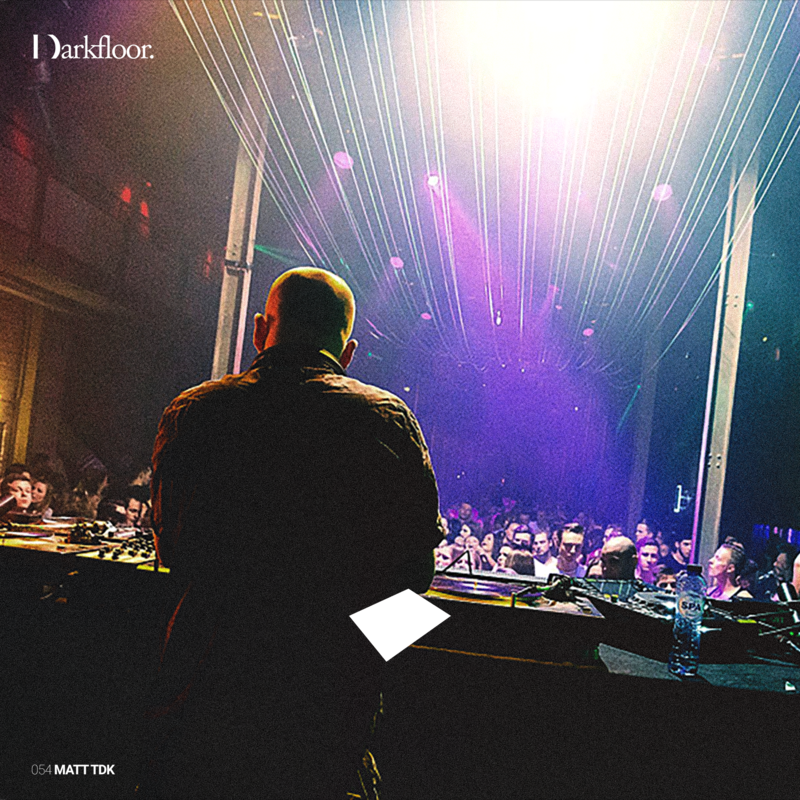 Our Rotterdam techno fiend Matt TdK drops an hour 54 for our In Session mix series feat. Manni Dee, Ontal, Lag, Source Direct, Blawan, AnD, Perc, Truss + plenty more. Not for the timid this one.